Where Can I Find AC Service Near Me in Indianapolis? Is it the Flu or Your HVAC System? 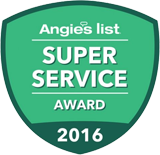 What Sets Our AC Repair Technicians Apart?